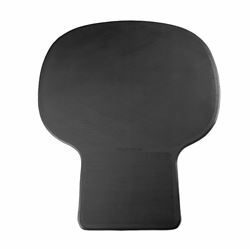 Extra large hardwearing and bevelled anti-trip edged rubber desk chair mat offering greater area of floor covering protection. 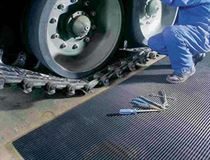 Intended for use on hard floorcoverings, but may also be suitable for very low pile carpets/carpet tiles (without underlay). Please contact the sales office for suitability.